From 5-8 December 2017, Contracting Parties to the Bern Convention gathered in Strasbourg for the 37th annual meeting of its Standing Committee. Experts and NGO representatives, including FACE, joined national delegates to discuss the outcomes of activities implemented throughout 2017, in particular on the control of invasive alien species, the eradication of illegal killing of birds, the relation between biodiversity and climate change, and the management of protected areas. On invasive alien species (IAS), FACE was pleased to see that its second report on the Implementation of the Code of Conduct on Hunting and IAS was adopted. This work is based on information gathered from 10 European countries (Denmark, Finland, France, Germany, Ireland, Italy, Netherlands, Slovenia, Sweden and United Kingdom). It represents a more comprehensive assessment of the first implementation report, which was based on data from six countries in 2014. 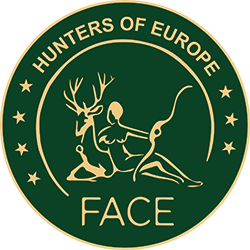 FACE, together with other partners and experts, developed the European Code of Conduct on Hunting and IAS, which was adopted by the Bern Convention in 2013. 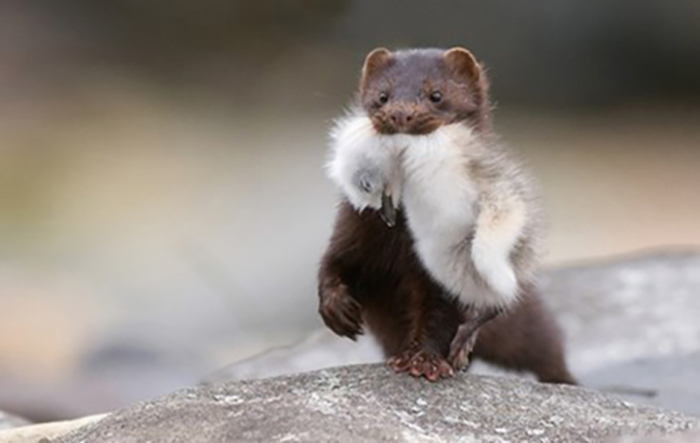 This document presents seven principles that hunters and hunting associations should follow in order to contribute to IAS and the EU Biodiversity Strategy to 2020.